The FOX O&O stations rolled out a major graphics update this week. As expected, the package is over-the-top and full of energy. Many stations have opted to use a different cut of the Fox O&O theme from OSI Music for the change. 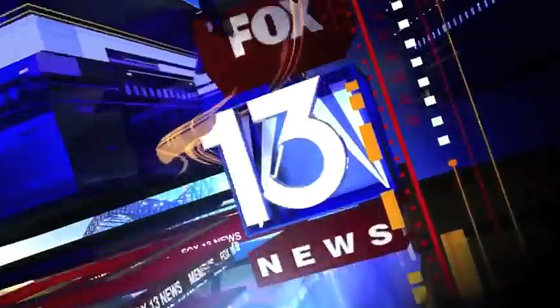 The package minimizes the use of the Fox stations rectangle logo, instead opting to use just the Fox logo with channel number. 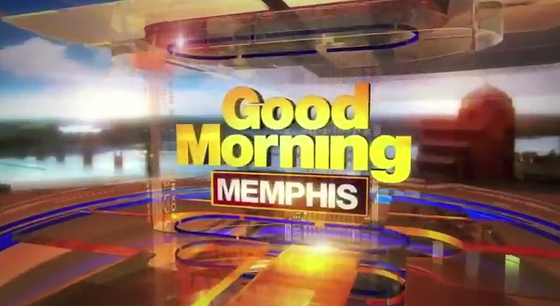 The rectangle logo makes appearances during some transitions and on the main opening. The packages dominate 3D elements are curved circles, which are featured heavily in all of the openings. 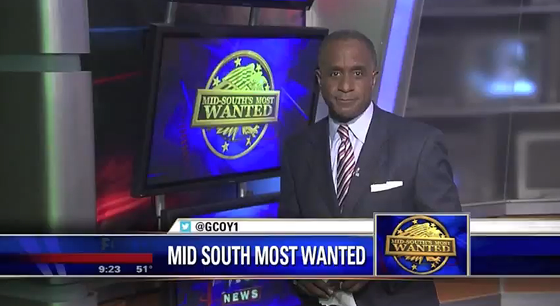 Te lower third was also redesigned, using the non-rectangle logo and a large sans-serif font. 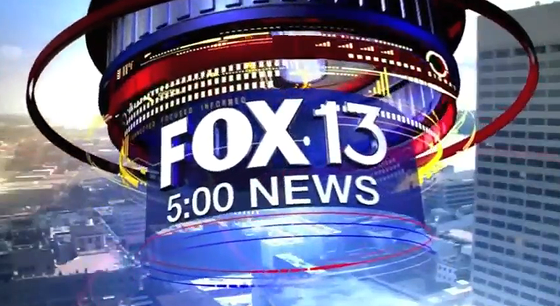 Similar to the Fox News l3, the graphic has a alternative version with a large box for branded segments. Reporters Twitter handles are also now standard, replacing the dreaded reporter email address. Overall, the package isn’t a large shift for the Fox O&O stations, but it is a change. The circular graphics have been seen before, with the large rectangle logo flying through a circle of “information.” This package takes that a step further and goes a bit over-the-top. We hope next, Fox will work on refining the package. The last one was just starting to get in its groove, with many refinements and tweaks on air.